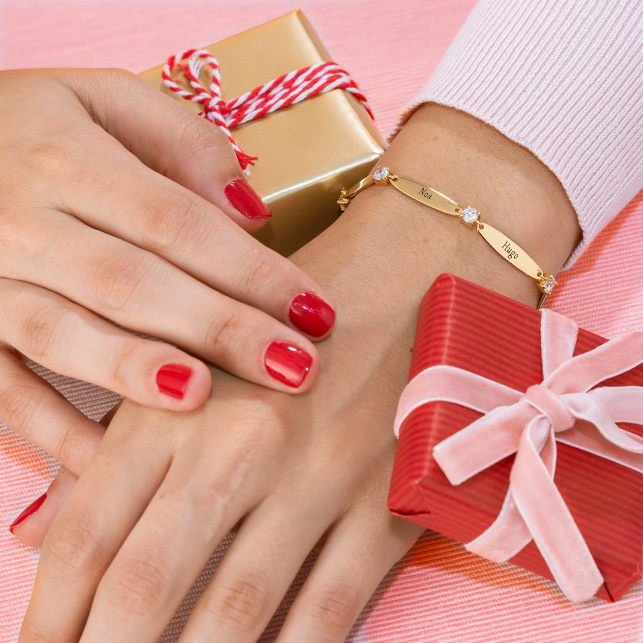 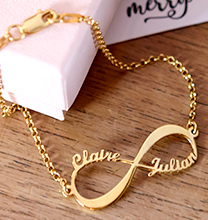 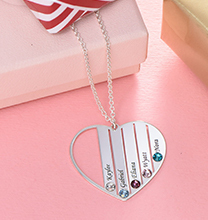 Infinity Jewellery makes a truly meaningful gift, especially when it is personalised! 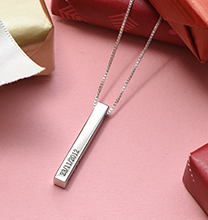 This sterling silver infinity ring features your choice of a name or other meaningful word in script that makes up one portion of the infinity symbol. 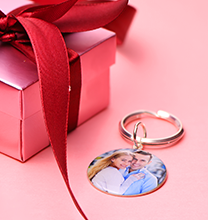 Perfect for your significant other, best friend, or relative, it also makes a motivational gift for yourself. 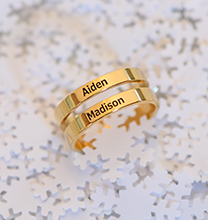 This unique infinity name ring is sure to make a meaningful impact!